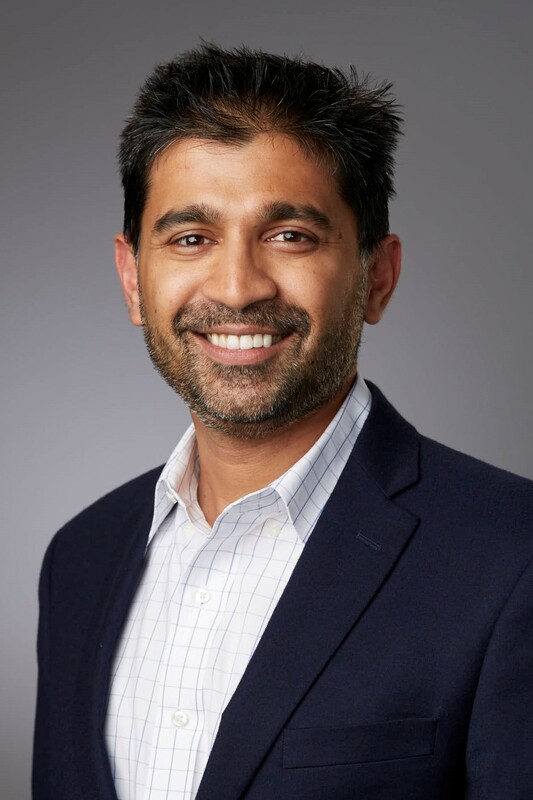 Gowtham Rao MD PhD is the Chief Medical Informatics Officer at BlueCross BlueShield of South Carolina, where he is responsible for the portfolio of Informatics and Data Science in the Population Health Division. Dr. Rao was introduced to the OHDSI community in 2016 symposium and has since joined the journey of improving health outcomes thru evidence generation. Some of Dr. Rao’s major contribution to the OHDSI community has been to the OMOP common data model (visit_detail, cost, payer_plan_period tables), cohort-builder (circe-be), Atlas functionality and webapi. He is board certified physician, certified in Preventive Medicine and in Clinical Informatics, and has earned a PhD in Epidemiology and Biostatistics.